Mr Oven Guy – Professional oven cleaner in Shepperton. Mr Oven Guy, cleaning up Surrey one oven at a time! CLEANING UP, ONE OVEN AT A TIME! AND HAPPY TO HEAR FROM YOU! My name is Ryan Piggott and I created Mr. Oven Guy. It’s a family run business with family values at its heart. A service that can be recommended to friends and family alike, we clean ovens of all shapes and sizes across Shepperton, Staines, Kingston and the surrounding areas. 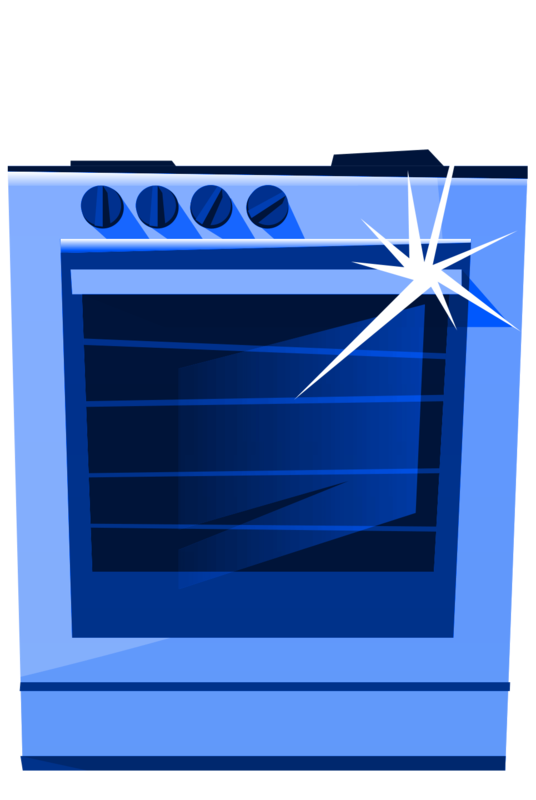 If you are looking for a complete and professional clean, restoring your oven’s original sparkle then look no further! 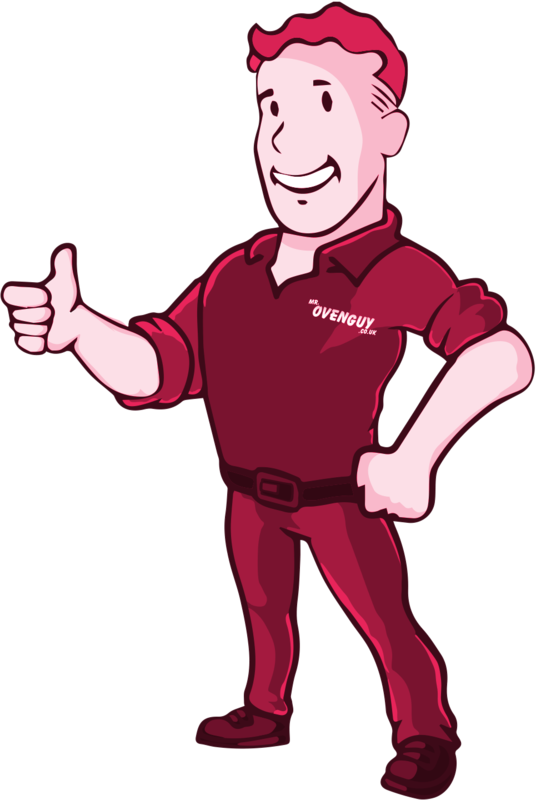 We trained and have been certified by the country’s leading oven cleaners, OvenKing to ensure that a Mr. Oven Guy clean will leave you completely satisfied! We remove all of the oven racks, trays, fan plates and bulb covers, and treat the oven with our unique eco-friendly and fume-free cleaning products whilst our careful attention to detail and expert technique ensures no surface is left dirty. We only use non-caustic and eco-friendly fume free chemicals in comparison to the toxic and dangerous chemicals available at the supermarket. Trays and other items that can be removed are placed into a custom and purpose-built dip tank, and allowed to soak to remove all the built-up grime and grease. Because of these factors, your oven will be available to use immediately afterwards. We are all fully trained and certified to the highest of standards, and promise we’ll take great care of your oven. By the time we’ve finished, your oven will look and work like new again. If your oven feels the need for a clean, call our stubbornly good oven cleaning experts on 07580 446 882, and we’ll be right over! It was a brilliant job Ryan, thanks to you! Our 12 year oven looks like new again. Will be telling my friends! Ryan carried out a double oven clean. Incredibly clean job I can highly recommend. Excellent, I have used this company in September will always recommend to my family and friends. Very efficient, clean and tidy oven clean. Excellent result. Thank you Ryan. Very courteous and thorough! Would definitely recommend Mr Oven Guy to friends and family! Ryan was very polite, clean and tidy workmanship. Pleasant and thorough. Excellent job. Out on the road this morning! Up and running, the story of Mr. Oven Guy! After four days down in sunny Bournemouth, and a many ovens cleaned, I am happy to announce that I have completed my training and am a fully certified oven cleaner! We are your local, professional domestic oven cleaning service for Shepperton, Staines and Kingston. We clean all kinds of ovens including AGAs, ranges, barbeques and microwaves! Single ovens £50, Double ovens £60, Range ovens from £80, Barbeques from £50. Special 10% discount for NHS and new customers, call for info! We’re social! Get the latest news, promos and offers in your area from Mr. Oven Guy! I consent to Mr. Oven Guy collecting my details through this form.